For more than a century Indianapolis Motor Speedway has been America’s crown jewel of racing. Nicknamed “The Brickyard” since it was, until 1961, a bone-jarring all-brick circuit. Now, just the start-finish line remains bricked in remembrance of racing days gone by. 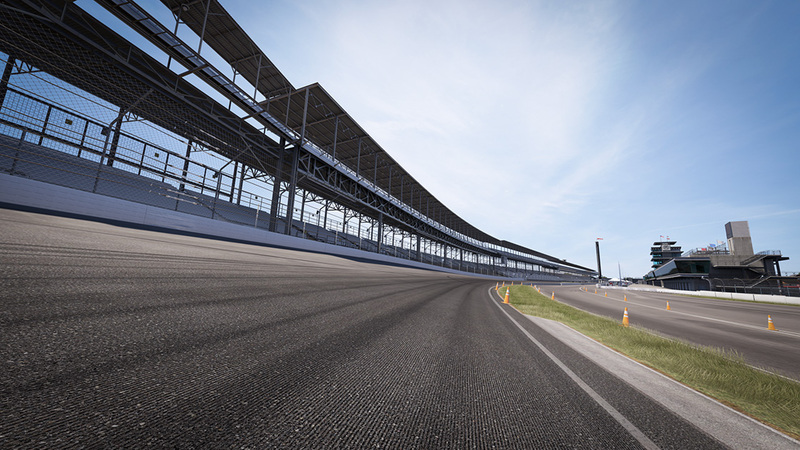 Indy’s two-and-a-half-mile rectangular oval is made up of four quarter-mile turns, two 5/8 mile-straightaways, and two eighth-mile “short chutes.” Complementing the historic oval since 2000 is the infield course, which incorporates the southwest oval turn to make up its 2.6-mile circuit.